“The Circle of Life” comes full circle. Walt Disney Studios has green lit a new film reimagining of The Lion King. Jon Favreau, the director behind Chef and Disney’s recent adaptation of The Jungle Book (and its announced sequel) is on board. The new film will include Elton John and Tim Rice’s songs from the original. No word yet on a production timeline. The news comes as Disney fans wait for the March 2017 release of the live-action Beauty and the Beast, starring Emma Watson, Dan Stevens and Emma Thompson. Like Favreau’s The Jungle Book, Beauty and the Beast will blend live-action with CGI. A live-action adaptation of The Little Mermaid, featuring songs by Alan Menken and Lin-Manuel Miranda, is also in the works. 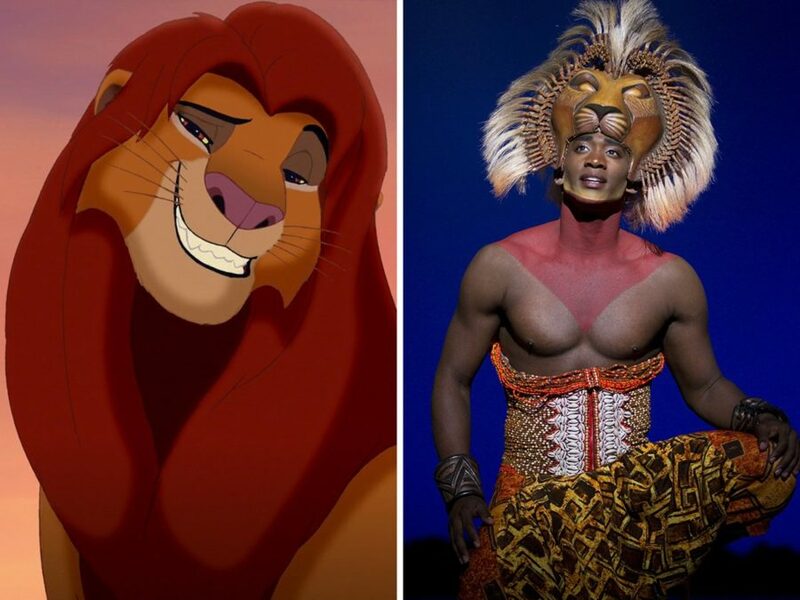 We’re not sure how a live-action Lion King would play out, but we’re thinking there are three options at hand/paw: have real lions sing Elton John, have digitalized lions sing Elton John, or have humans in Julie Taymor-designed lion garb sing Elton John. Three years after The Lion King’s 1994 premiere, the stage adaptation opened on Broadway. It has since played around the world in 22 additional productions and has become the highest-grossing entertainment title in box office history.